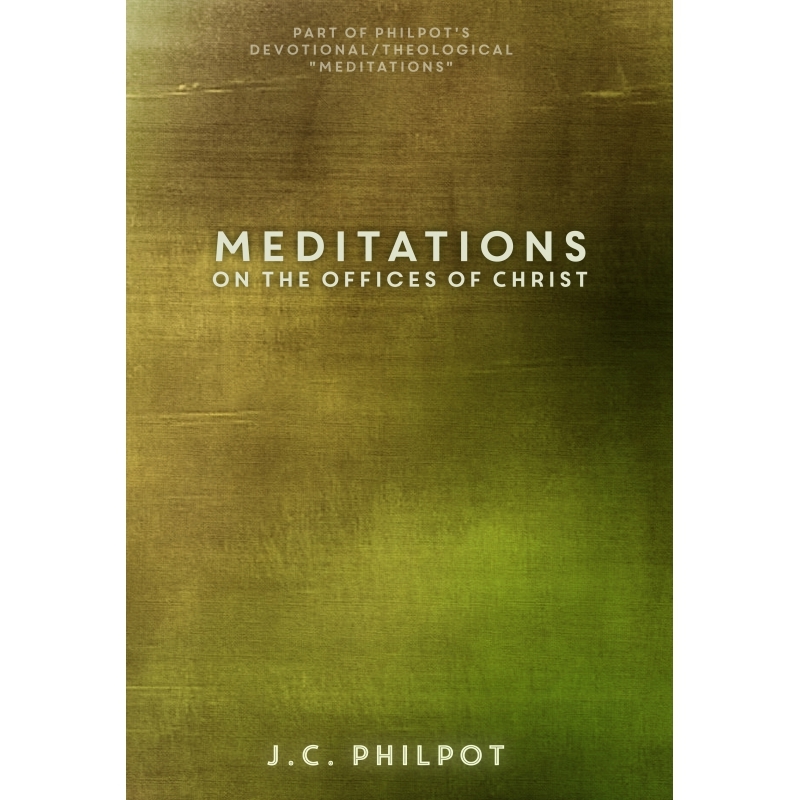 An excellent collection for pastors, teachers and students of the Bible, the Works of J.C. Philpot include sermons, daily devotionals and a collection of small commentaries. 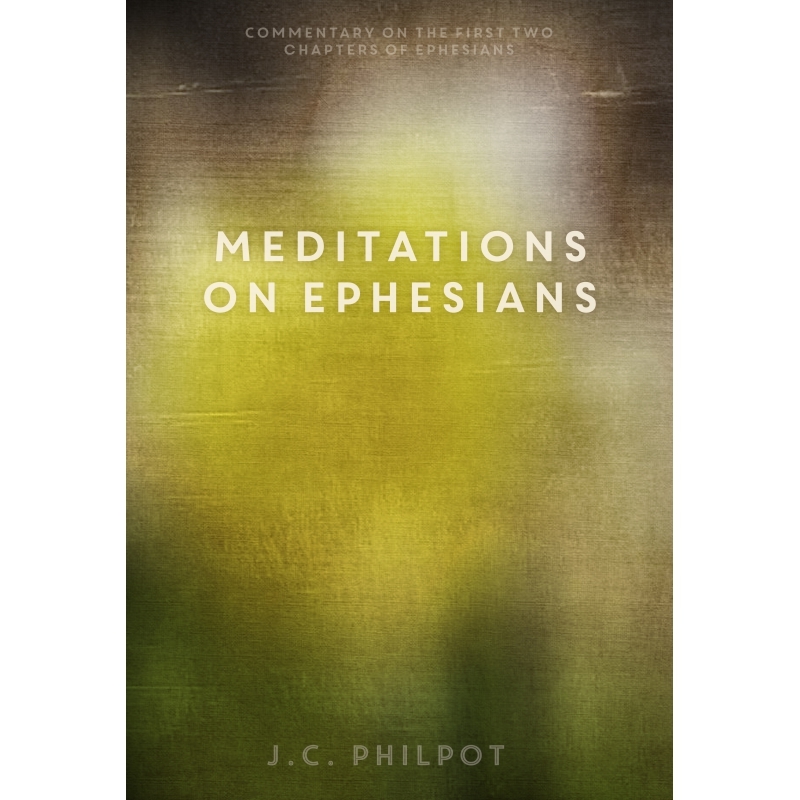 Referenced today by many modern pastors and teachers, the engaging works of Philpot are an excellent resource for Pastors, Teachers and students of the Bible. 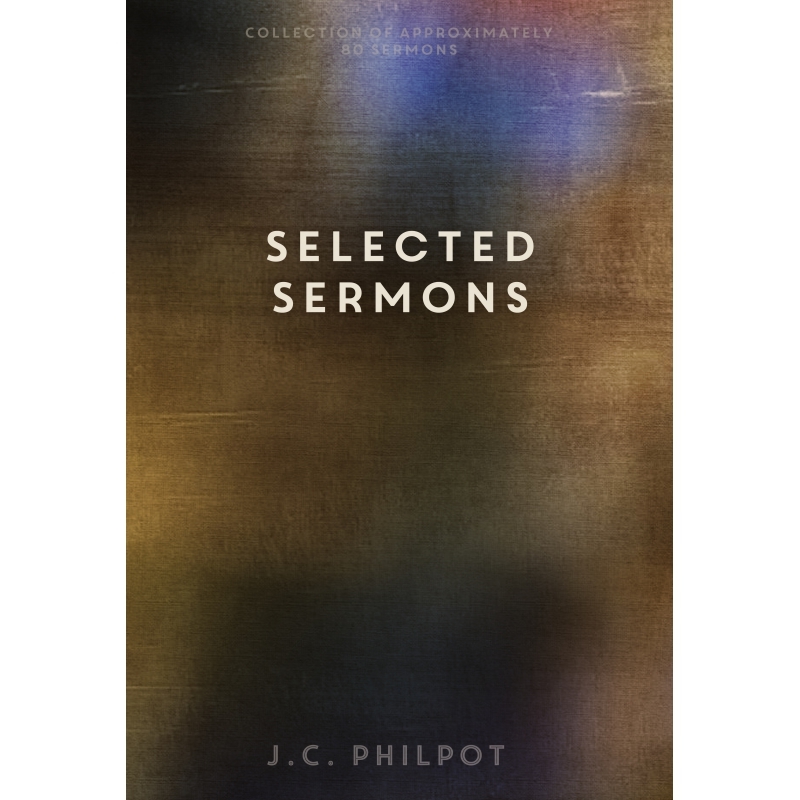 Philpot was known for his penetrating sermons and his exaltation of the grace of Jesus Christ. 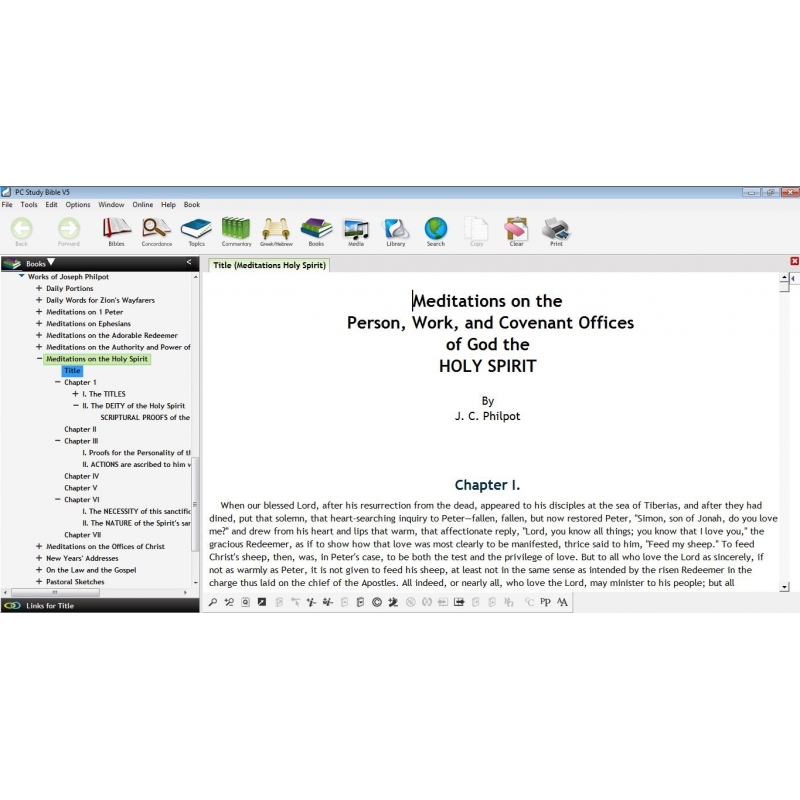 You will richly benefit from his writings in your personal Bible study or sermon preparation. 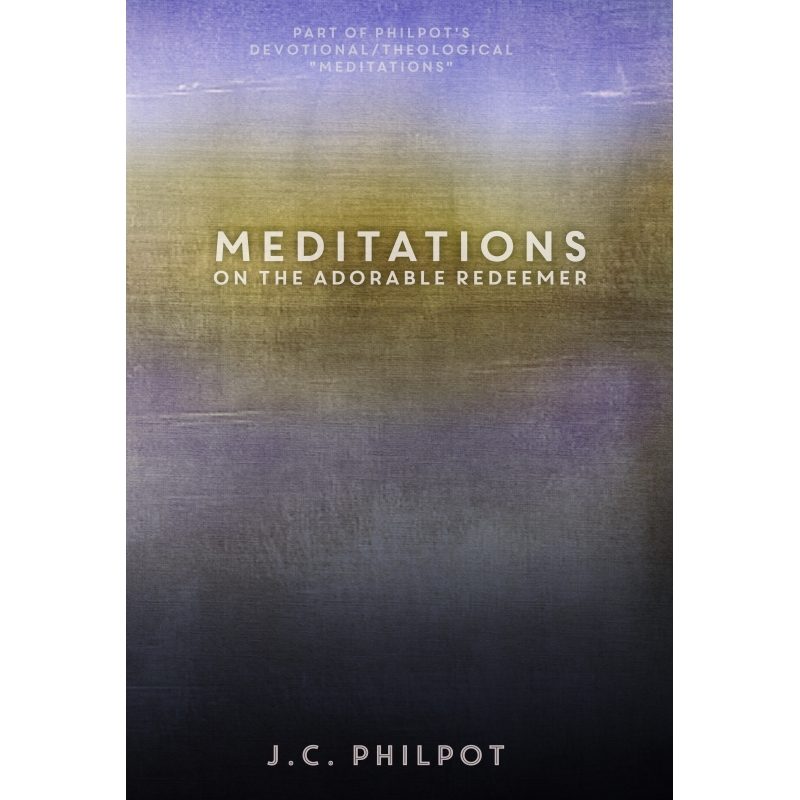 These titles include 80 sermons, 2 daily devotionals and 10 small commentaries Philpot refers to as Meditations. 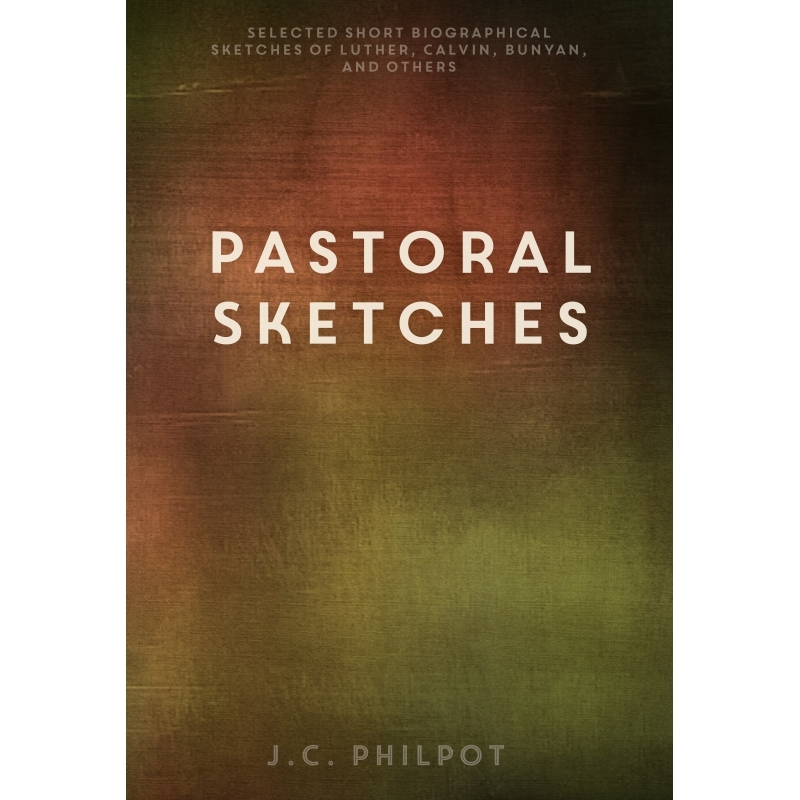 Along with 7 pastoral sketches where Philpot shares his musings on theological powerhouses such as John Bunyan, John Calvin, and George Whitfield. 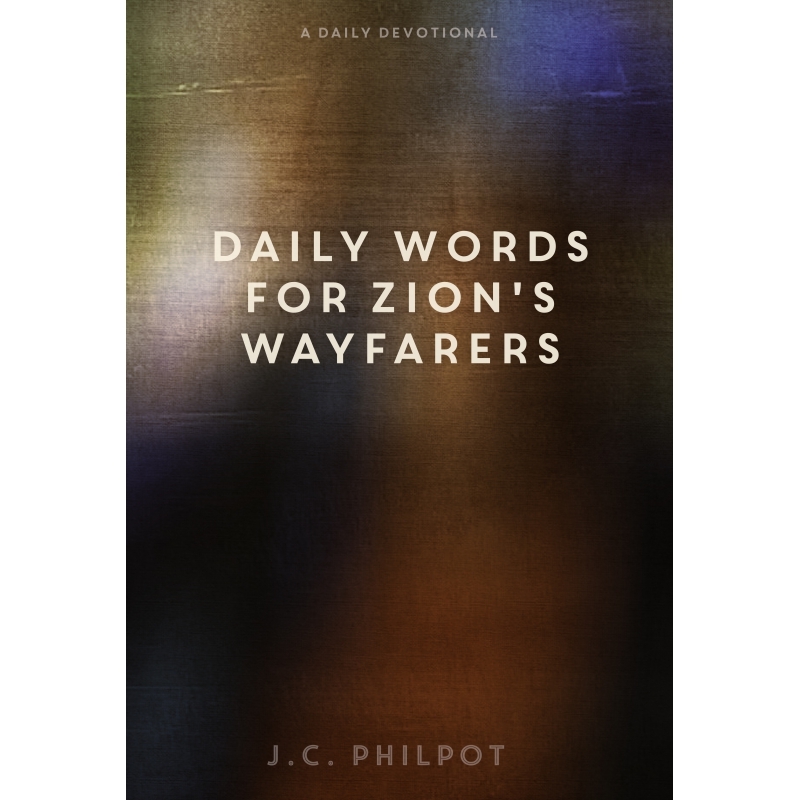 You are sure to find writings that speak to your heart and further your understanding of the Bible in this collection from a man devoted to the Bible and the grace of the Lord. 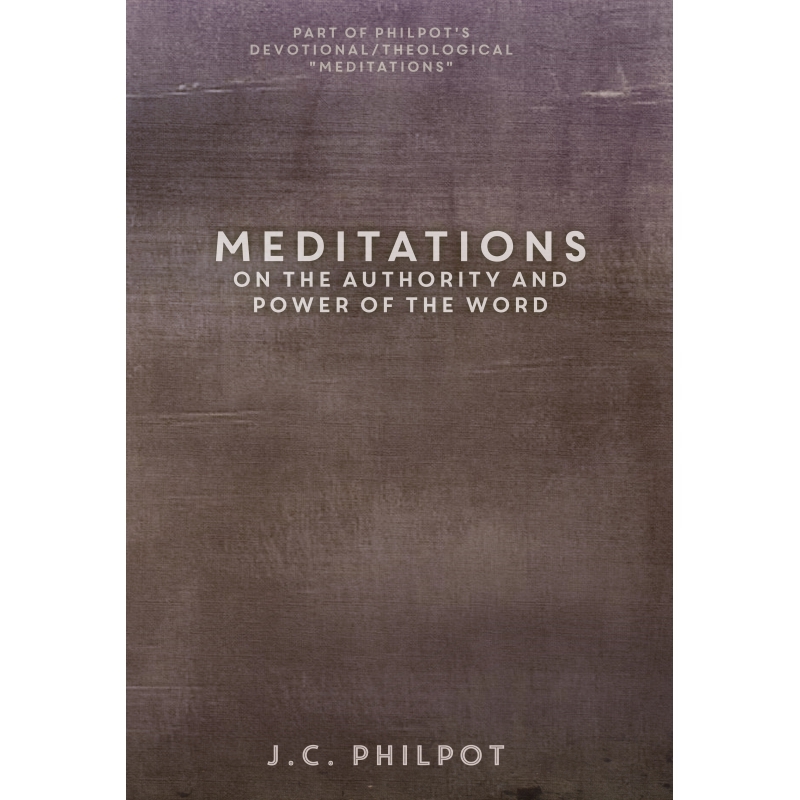 sometimes we are sweetly led into this glorious truth, not merely driven by sheer necessity, but blessedly drawn into this great mystery of godliness, when Christ is revealed to our souls by the power of God. 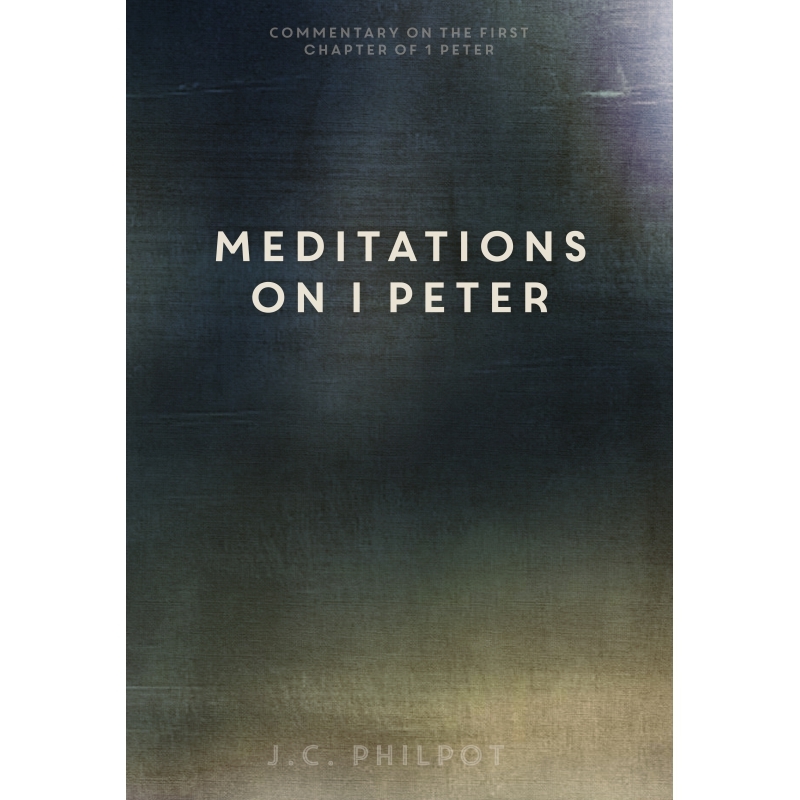 Then, seeing light in God's light, we view the deity of Christ investing every thought, word, and act of his suffering humanity with unspeakable merit. Then we see how this glorious fact of deity and humanity in the Person of Immanuel satisfies every need, puts away every sin, heals every wound, wipes away every tear, and sweetly brings the soul to repose on the bosom of God. 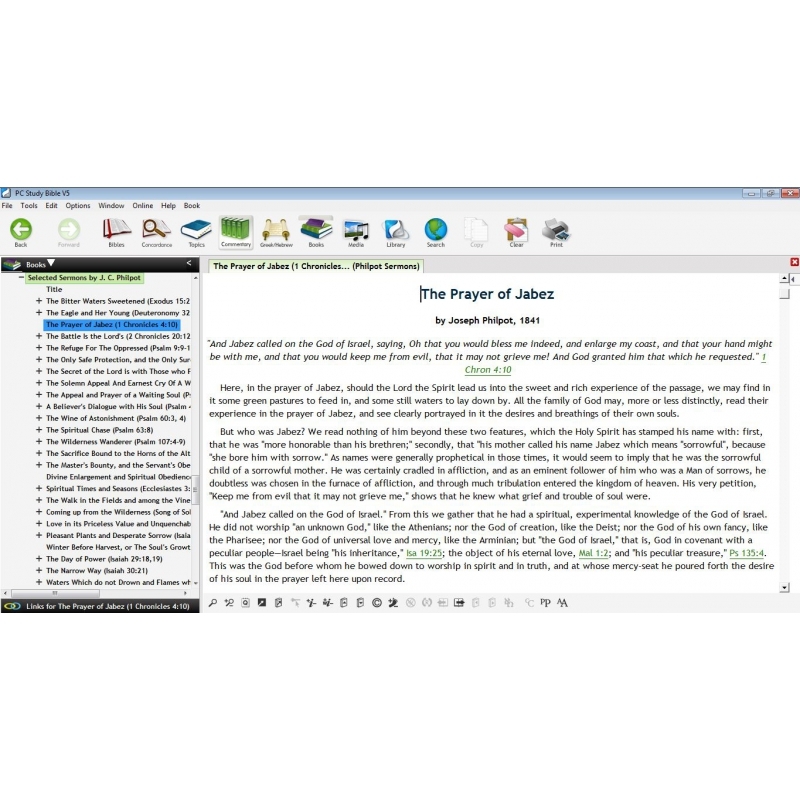 Sometimes, therefore, from necessity, driven by storms of guilt and waves of temptation, and sometimes sweetly drawn by the leadings and teachings of the Holy Spirit, we lay hold of the hope set before us in the essential deity and suffering humanity of the Son of God, knowing that there is a refuge in him from sin, death, hell, and despair. 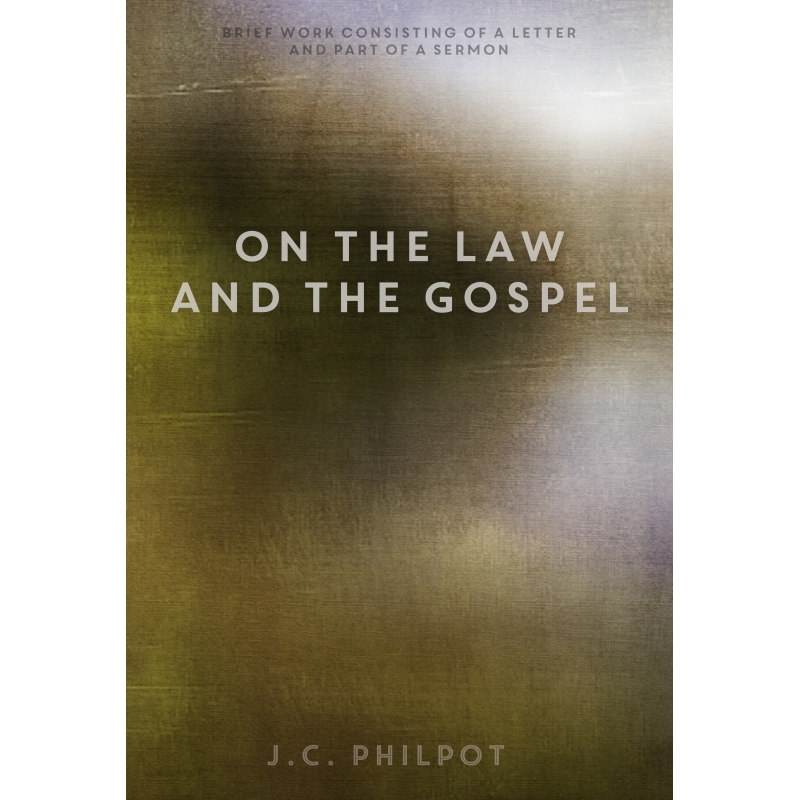 Was Jesus tempted like I am? How can that be? 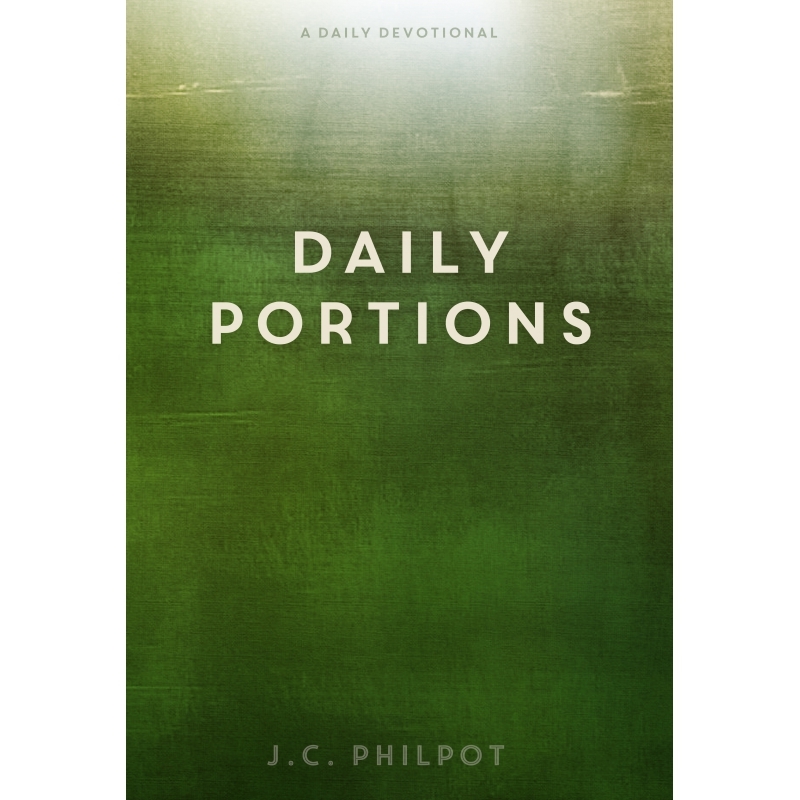 He was pure, spotless, and holy; but I am full of corruption from the crown of my head to the soles of my feet. The Lord of life and glory had a perfect, unfallen nature, a holy human body, and a holy human soul, taken into union with Deity; but I have a fallen nature, defiled in body and polluted in soul. Can there be a resemblance in our temptations?" I would ask, what is it in you that feels the burden of temptation when Satan injects his blasphemies into your mind? Is there not a something in you which is grieved, I was going to say tortured, by these fiery darts? 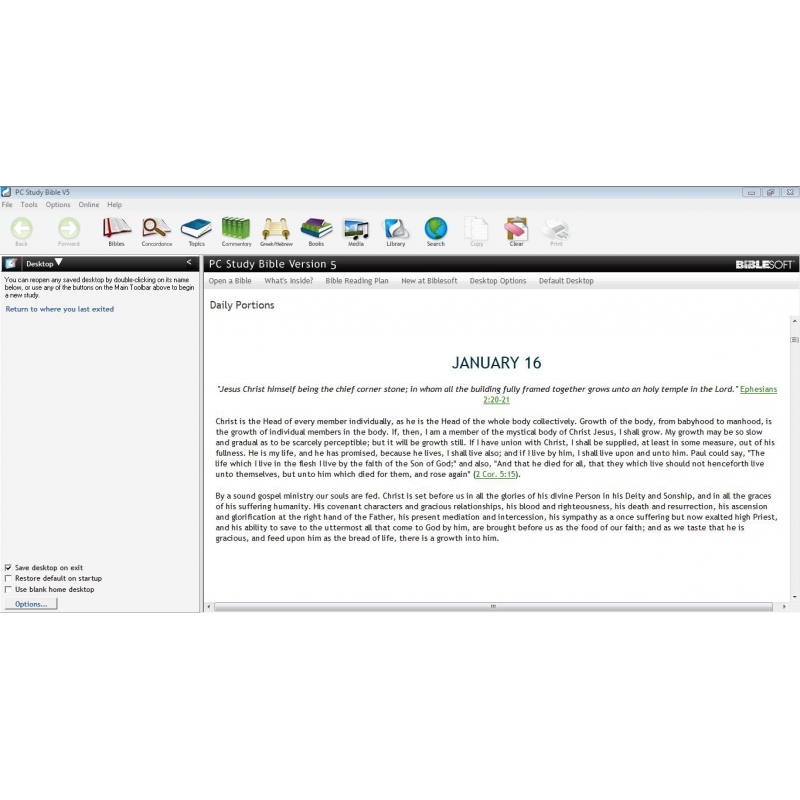 Is it not the new nature? 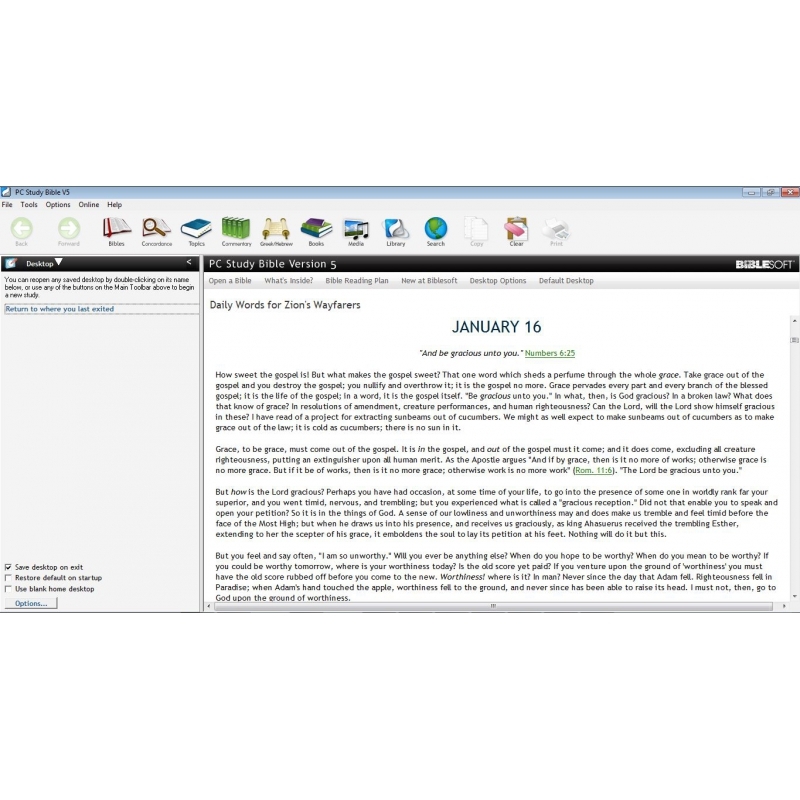 and is not that nature spotless and holy? Is it not born of God, and therefore as holy as God is holy, and pure as God is pure? Thus just in the same way as your pure and holy nature that is born of God is grieved and distressed by the fiery darts of Satan, so was the holy soul of the Lord Jesus ten thousand times more grieved and tortured by the temptations of Satan presented before his pure and spotless mind. If once I catch by the eye of faith this glorious truth, through him who is the truth, that Jesus Christ is of God made unto me "RIGHTEOUSNESS"—the moment I see that by the eye of faith, that moment a measure of imparted righteousness flows into my heart. 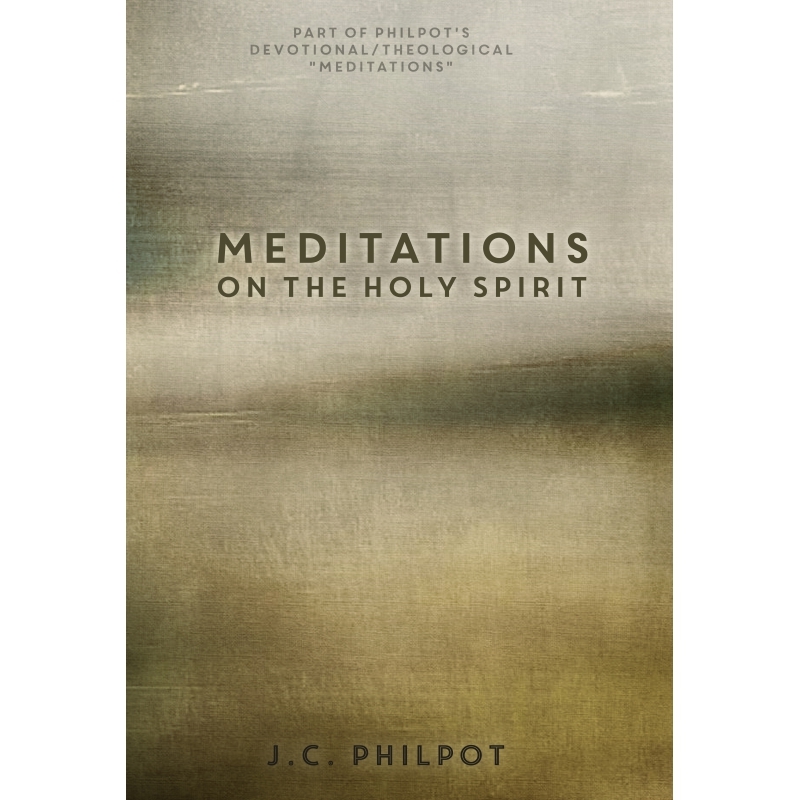 Then the soul receives then internally what Christ has done externally. 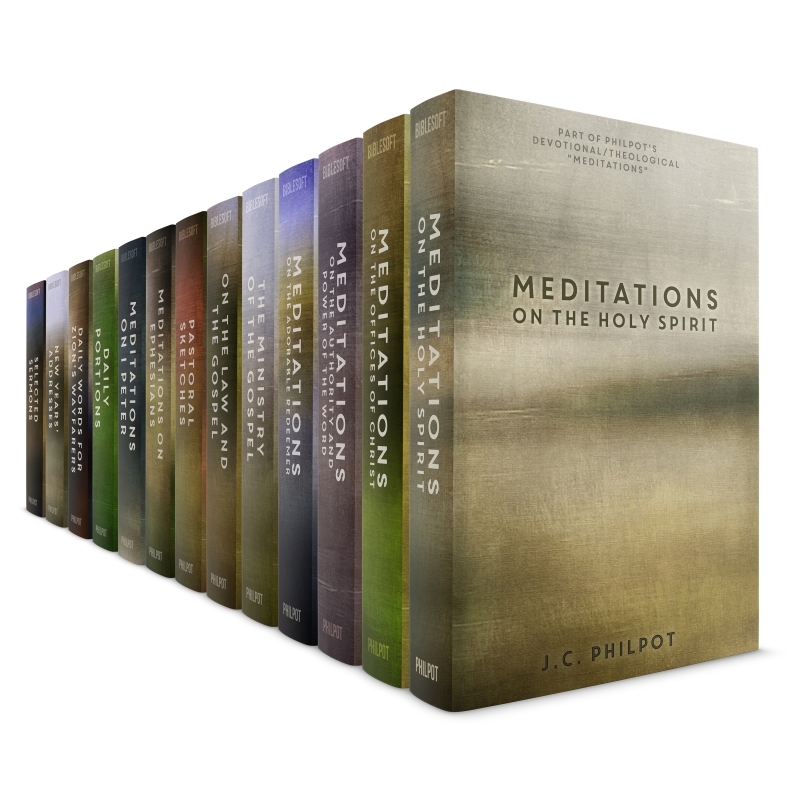 In a word, when Christ is received as "wisdom, righteousness, sanctification, and redemption," he becomes all these in vital manifestation. 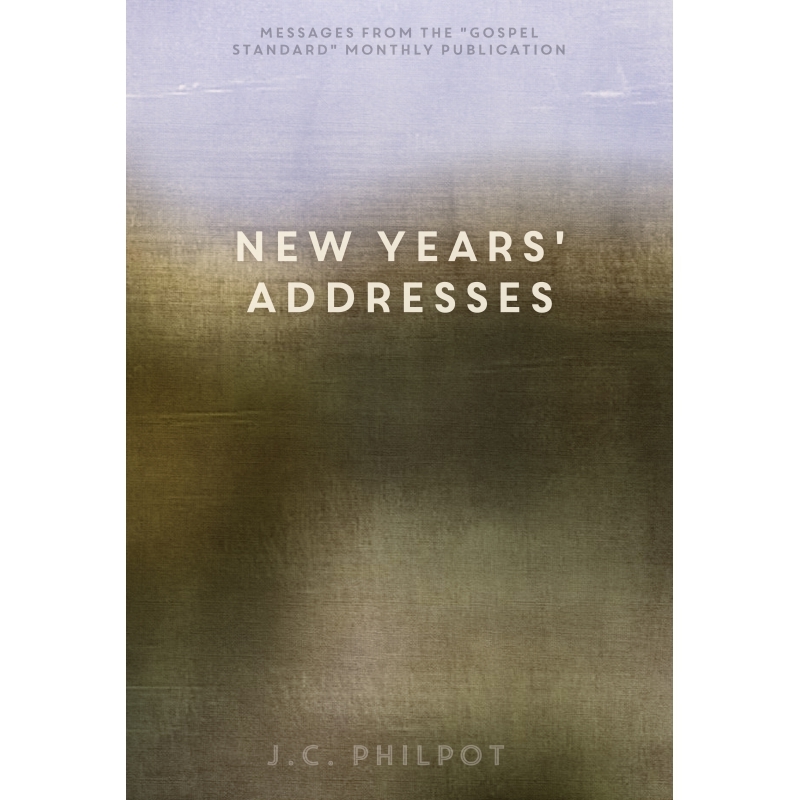 J.C. Philpot began his career as a pastor within the Church of England, though his convictions caused him to eventually resign and join the Baptist Church. For this reason he was known as The Seceder. 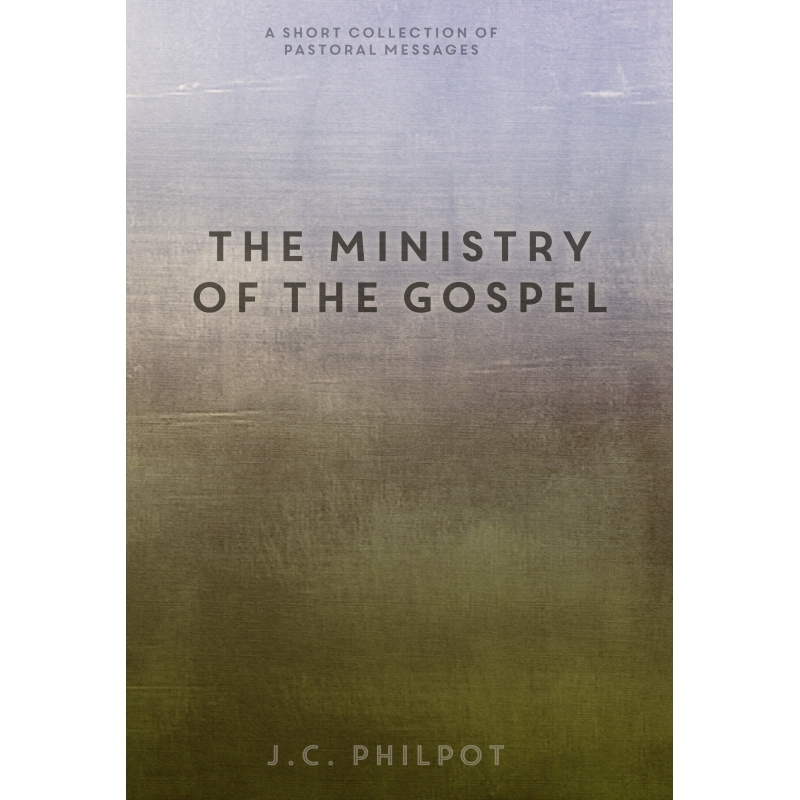 He was not afraid to stand alone and "tell it like it is" when describing the need for repentance and the Holy Spirit.